If you are having issues with your cat urinating outside of the litter box, the cause could be medical or behavioral. Before you try some easy strategies to get him back into the litter box, have him examined to rule out any existing health problems. Please complete the feline urinary exam form and bring it with you to your next appointment. ​Life can be busy! 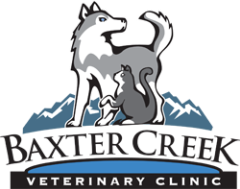 Baxter Creek Veterinary Clinic is pleased to offer our clients drop-off appointments for your convenience. Complete the form (below) and bring it with you when you drop off your pet. 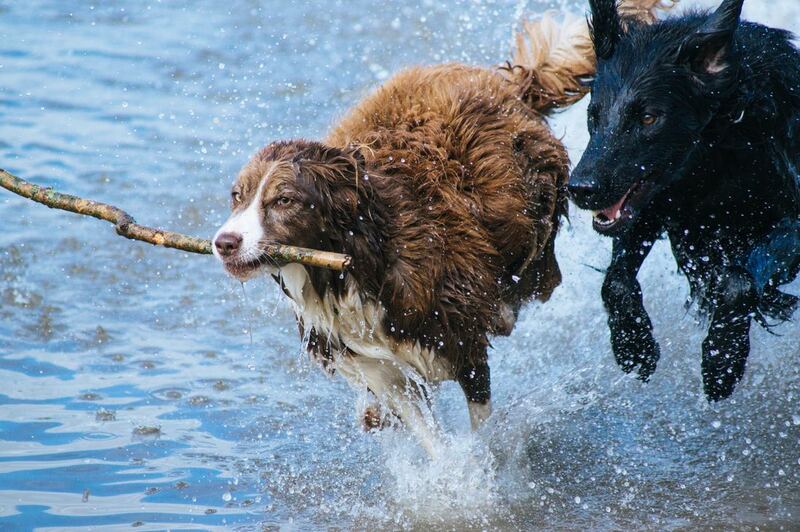 We'll take care of your pet like it was our own for the day! Once a thorough physical examination and assessment of your pet has been made, we'll call you to discuss our findings and recommendations over the phone.